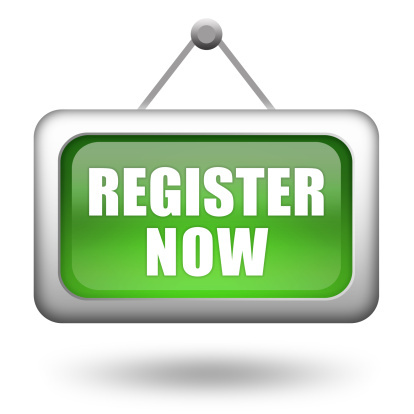 If you live in our practice area and would like to register with us, please complete one of our registration forms that are available from reception. On the form, you will be able to say which practitioner you would prefer to see. However, you will be registering with the practice rather than an individual GP. All new patients must provide photo identification, such as a passport or driving licence. All new patients must have a health check with a Healthcare Assistant. We cannot complete your registration unless this is carried out. 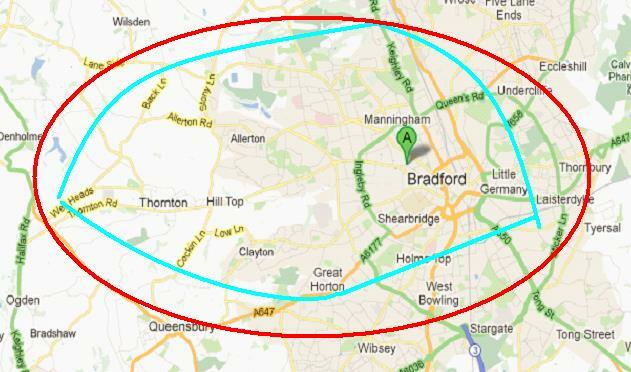 If you are in the inner circle you live within our practice area and can be registered here.